Historically, the travelers’ profiles were divided according to their age, income, social class, study level, or social, ethnic or geographic origin. Today, these socio-economic criteria lose their relevance, as many studies show it — Ipsos’ one from 2016 for TripAdvisor, or the visionary one led by Amadeus in 2015, or even the most recent one by Euromonitor International released last March. 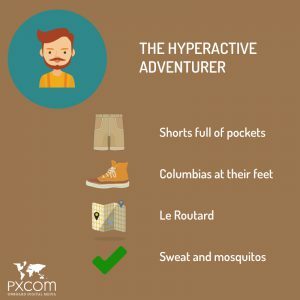 Admittedly, the adventurer has always been existing, but shows like Survivor created a new generation of adventurers, ready to live authentic and wild experiences. The advantage: you can take them everywhere, including in the highly-frequented touristic sites, as long as sports are part of the program. For example, the Angkor Temple, but by bike, or the Croatian islands, but by canoe. Your offers to them must include sports equipment, even if walking through the Amazonian forest or the Machu Picchu is perfect for them. You can easily make a margin on the accommodation: they love bivouacs or hammocks between 2 palm trees. But you should offer them a night in a good hotel with hot showers before they fly back home, to insure the olfactory comfort of their seat neighbors. Moreover, they all share the environmental preservation values — all the ecotourism offers are made for them. 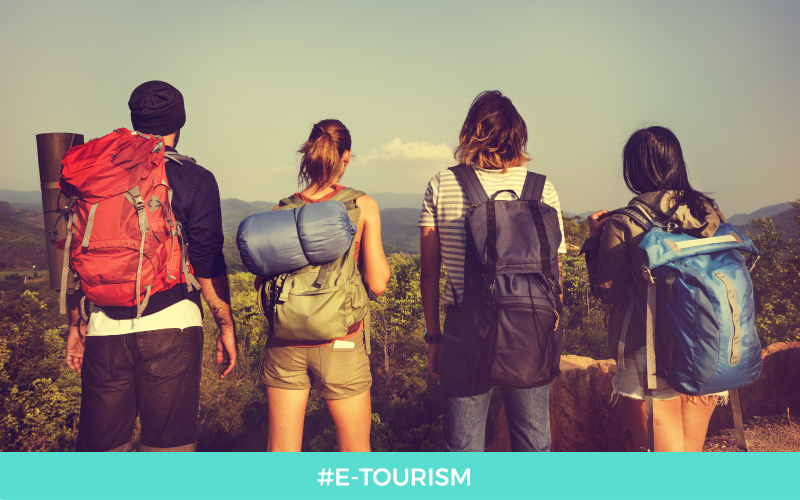 Highly influenced by social media and influencers, these new travelers must be reached on social media. 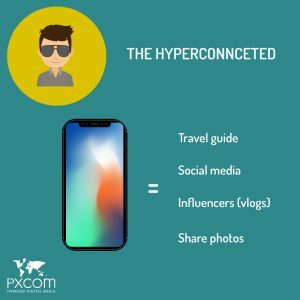 More than just traveling, they want live original experiences they can immediately share on their social media accounts! To reach them, think about making offers off the beaten track: visit the Eiffel Tower by night dressed as a manga character, for example. Tour-operators should use their imagination, thinking about making a buzz. For the accommodation, they mostly look on Airbnb platforms or Booking — this is where you should be, with great reviews. They also check for deals and ‘family’ or ‘group of friends’ discounts, and also look for digital experience, what some museums or touristic sites now offer. Their dream: the silence of the electromagnetic waves. 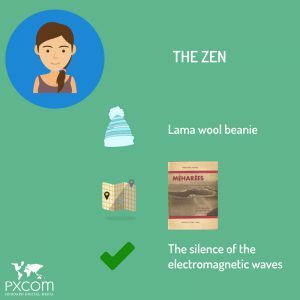 How to recognize them: a lama wool beany. Favorite travel guide: ‘Méharées, real Sahara explorations’, by Theodore Monod, 1937. They are the exact opposite of the hyperconnected. Indeed, they prefer traveling to authentic places. You should offer them excursions into small groups in mountains or deserts, dotted with real native meetings — villagers, shepherds, craftsmen, farmers… and the possibility to taste local handmade products. They rather be hosted in farms, gites, or small hotels. To attract them, offer wellness activities packs such as walking, meditation or yoga.